More details have been released for the upcoming PS4® release of “Hatsune Miku: Project DIVA Future Tone DX”, set to hit shelves in Japan on November 22, 2017. “Hatsune Miku: Project DIVA Future Tone” which was released back in June 2016 on the PlayStation™ Store and saw more than 160,000 downloads. The new game will include new elements and features. 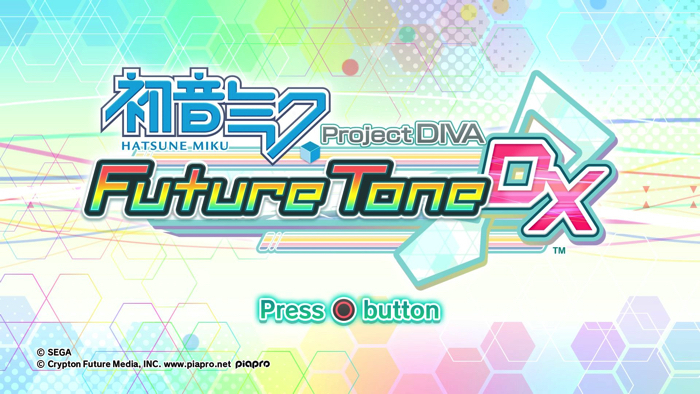 Hatsune Miku: Project DIVA Future Tone DX will include the digital song packs “Future Sound” and “Colorful Tone” as well as a brand-new pack featuring even more songs. To celebrate the physical release, the game will also include the hugely popular song “Ghost Rule” by DECO*27 which has gained more than 10 million views across video streaming platforms, as well as the “Hatsune Miku: Magical Mirai 2017” theme song “Suna no Wakusei” by Hachi. 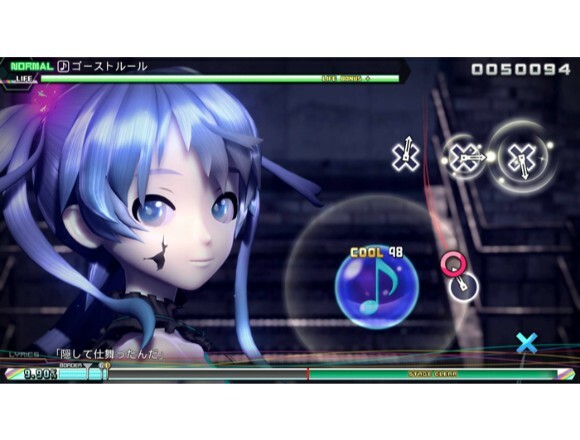 In total, Hatsune Miku: Project DIVA Future Tone DX will have an enormous song list comprised of 238 tracks as well as 396 modules to choose from. It would be no exaggeration to call this a true Hatsune Miku jukebox of a game.